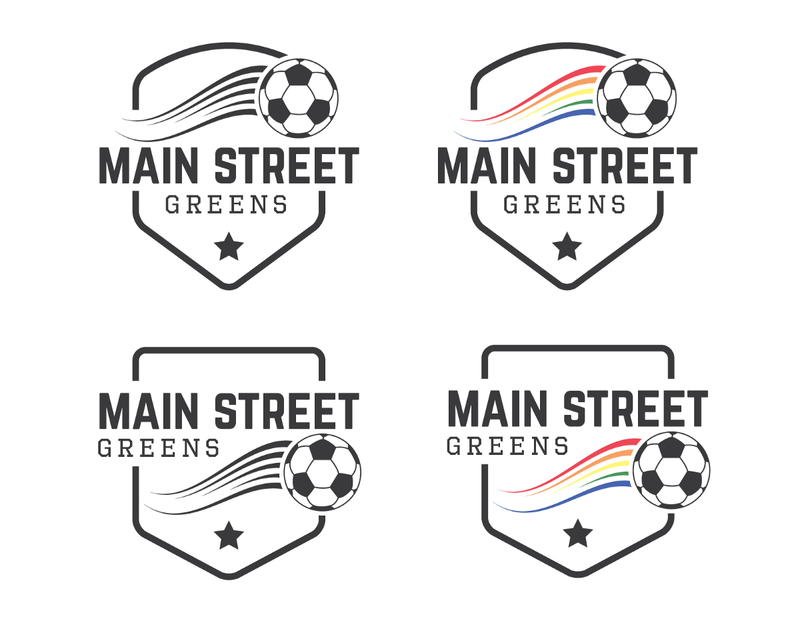 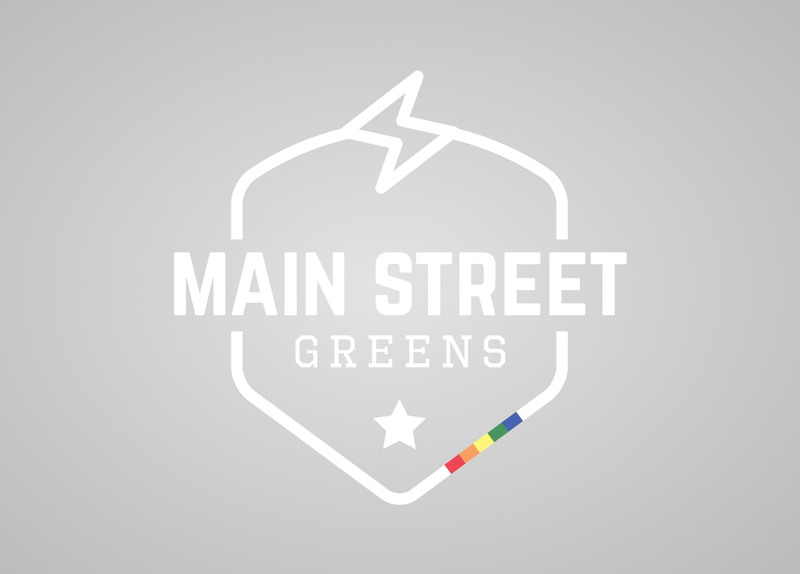 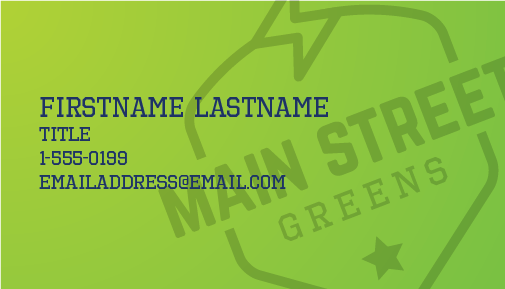 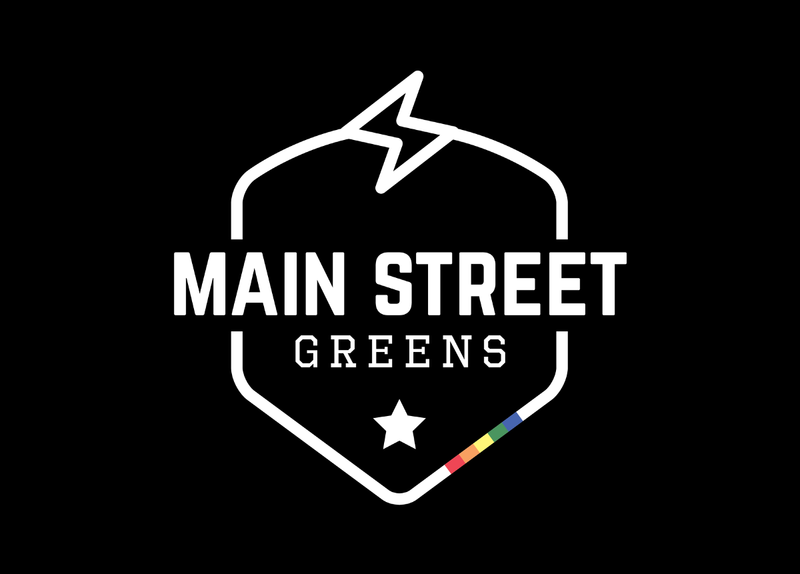 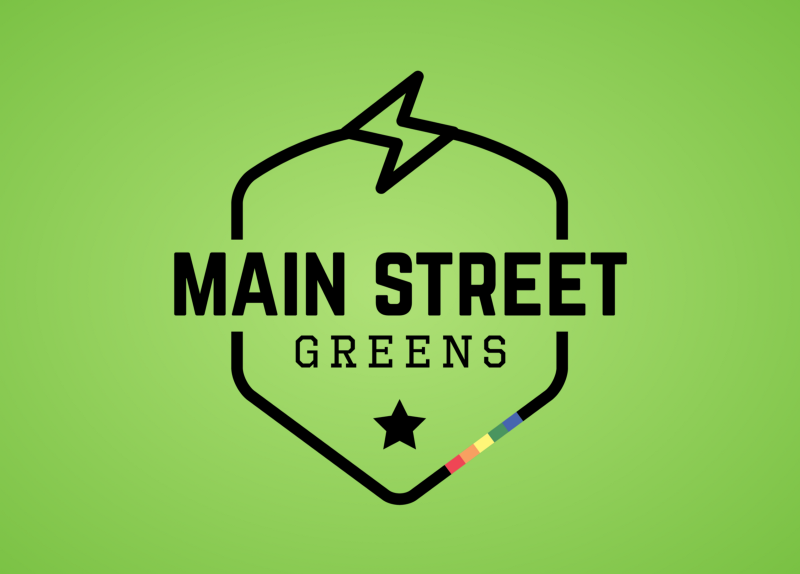 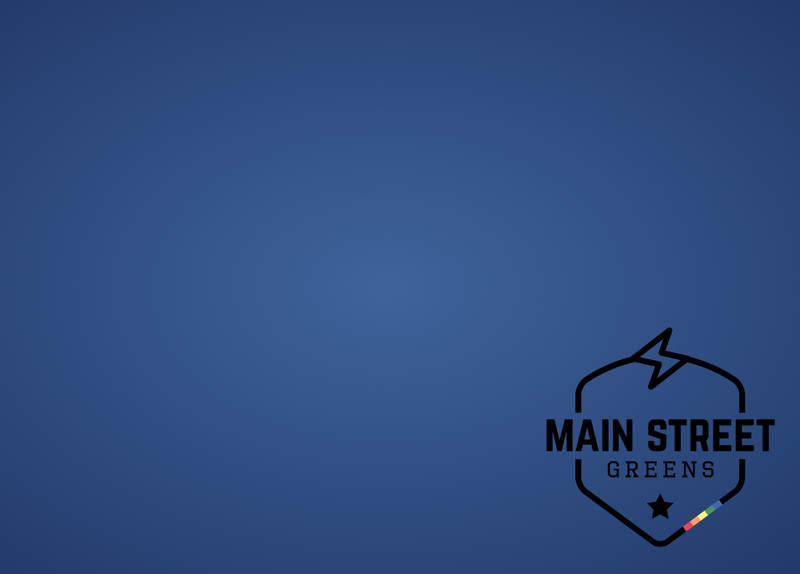 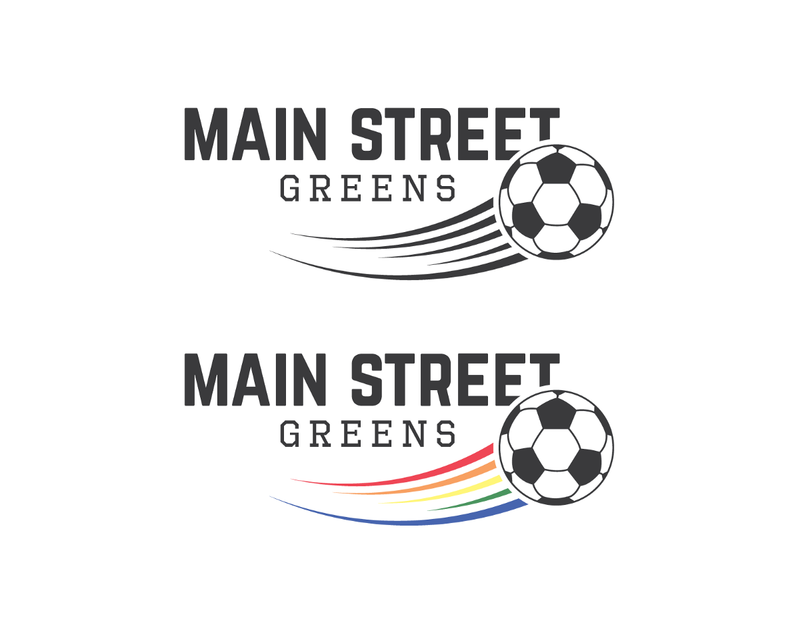 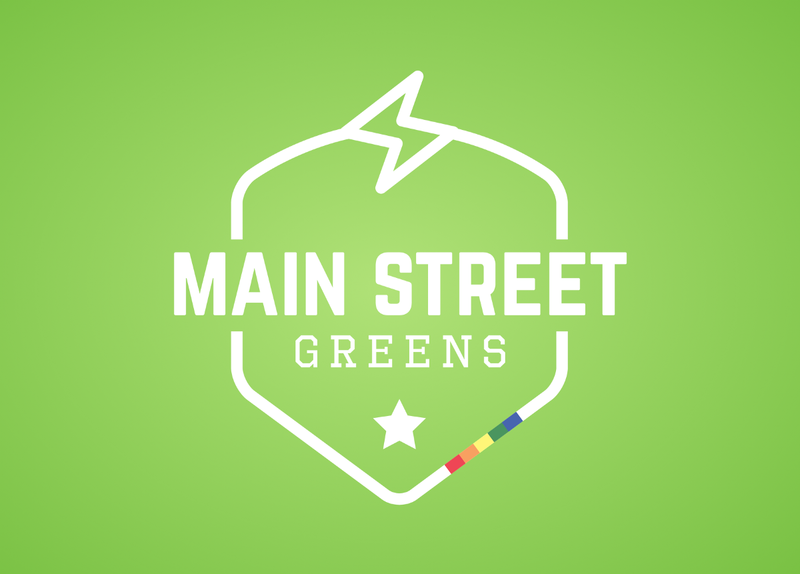 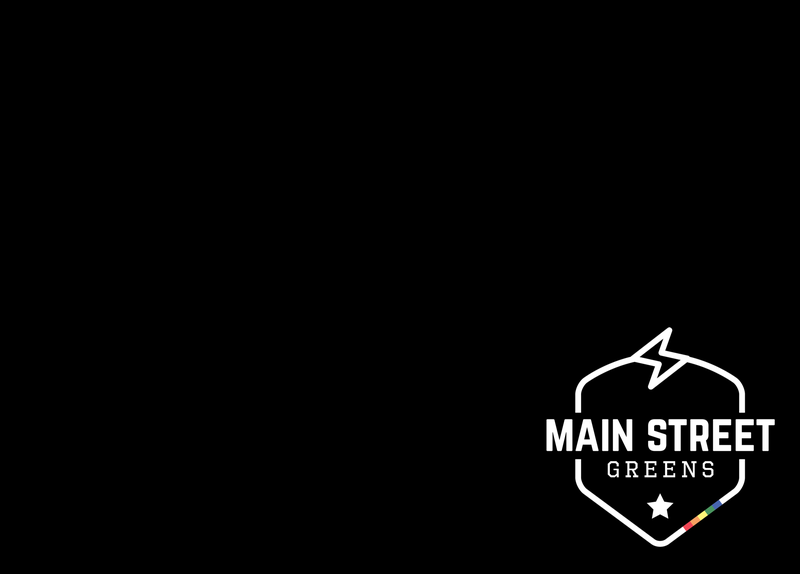 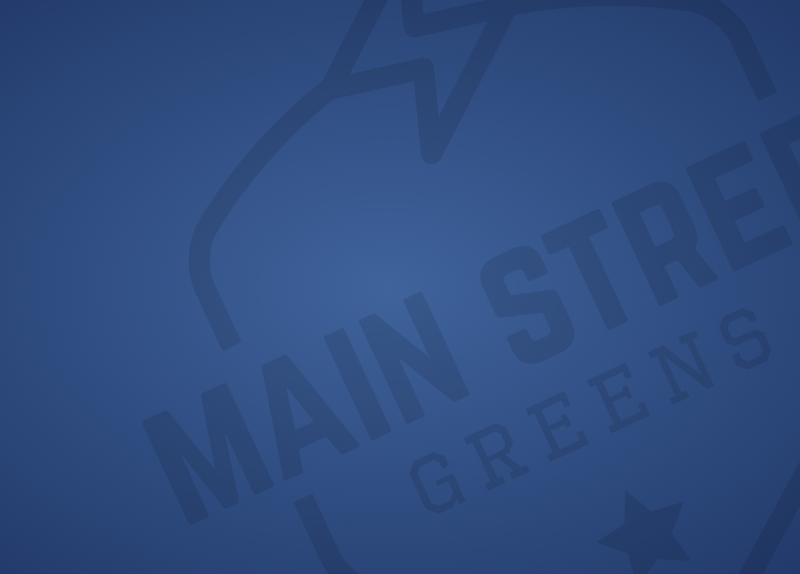 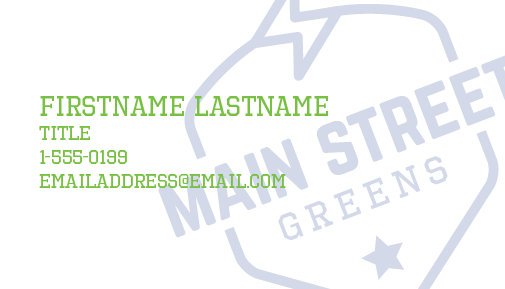 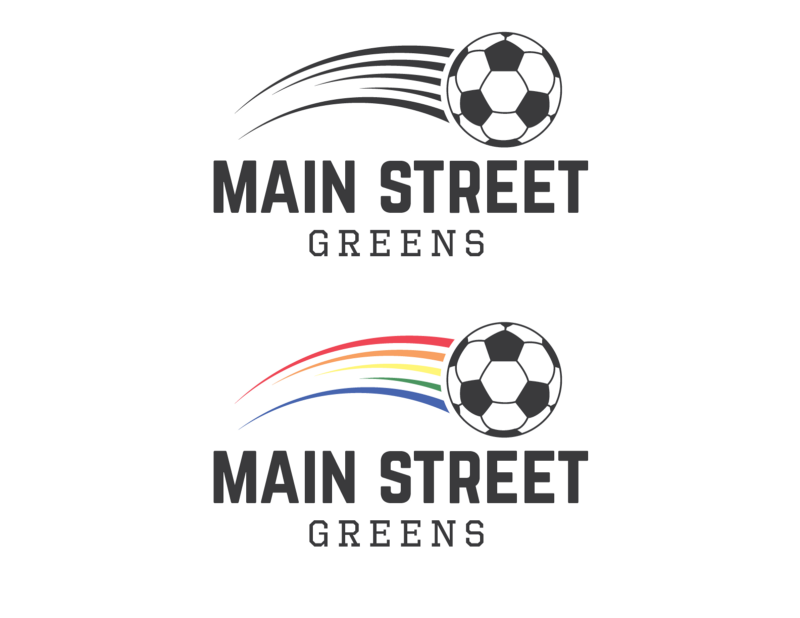 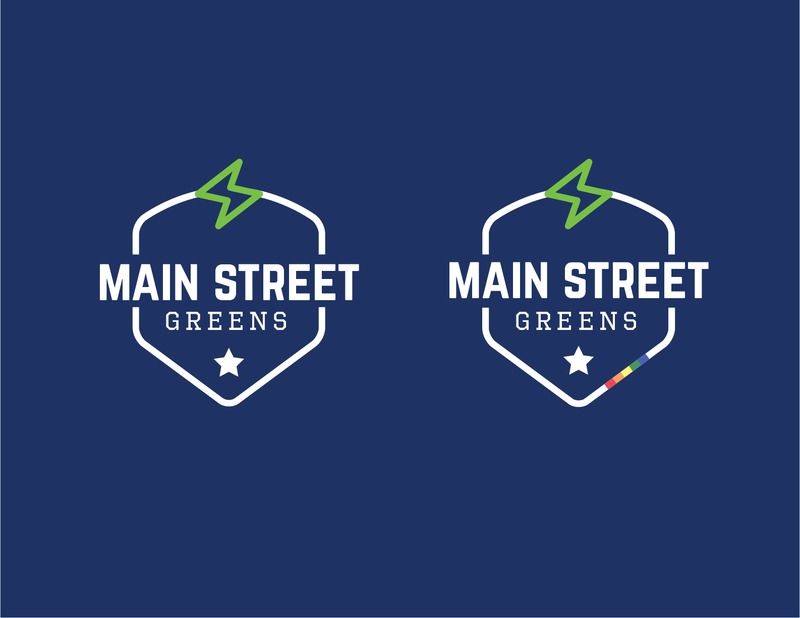 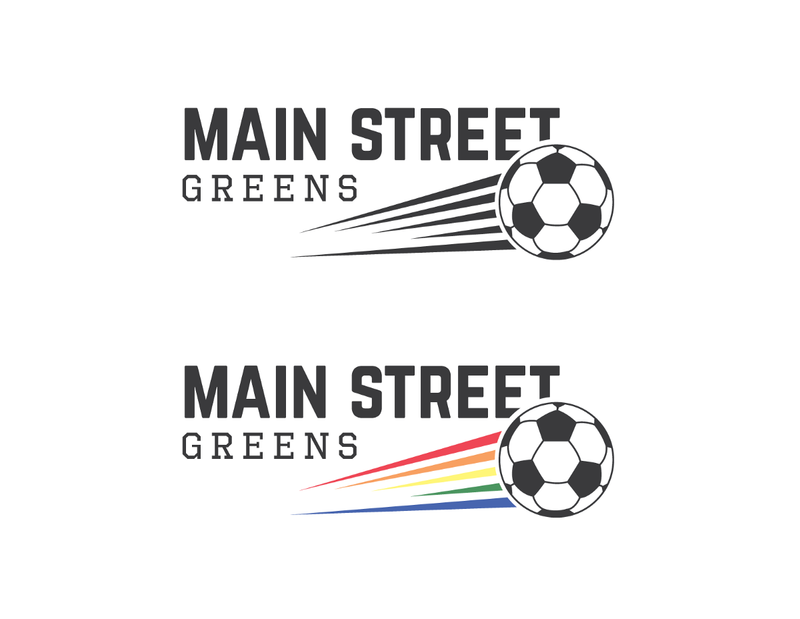 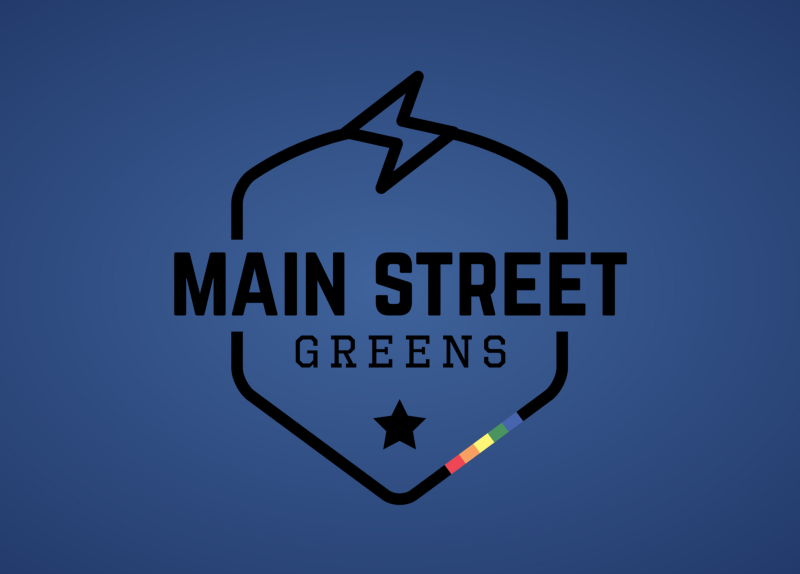 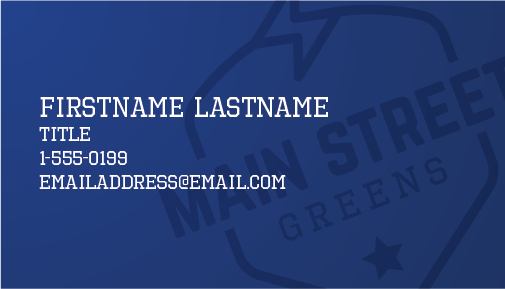 I was recently contacted by my good friend Holly to redesign a logo for an LGBT soccer support group in Oklahoma called the Main Street Greens. 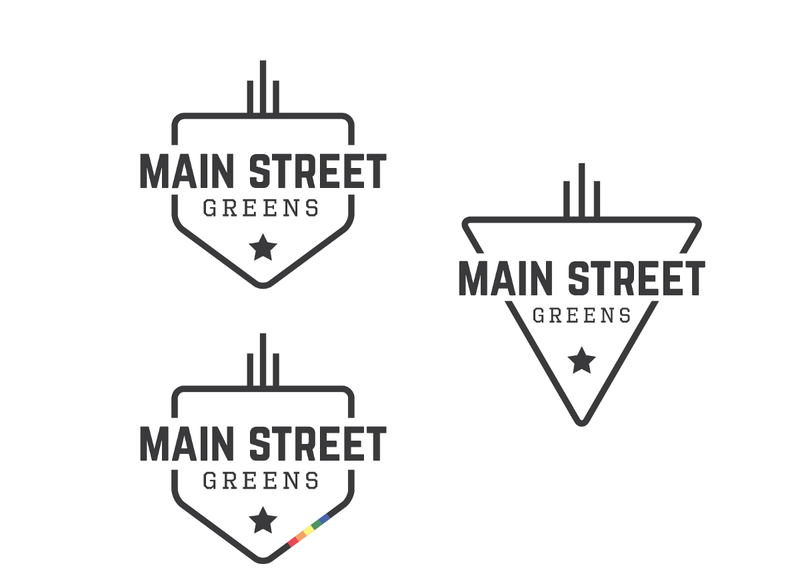 Here are some of the initial designs I came up with. 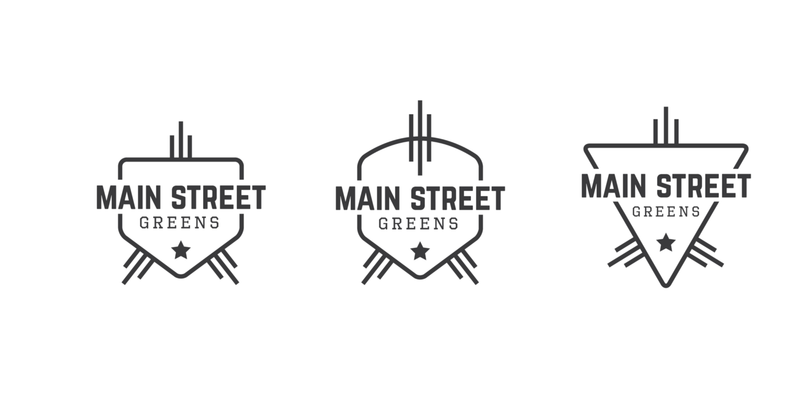 Once I had the base design down, I worked on creating a badge to look a little more official. 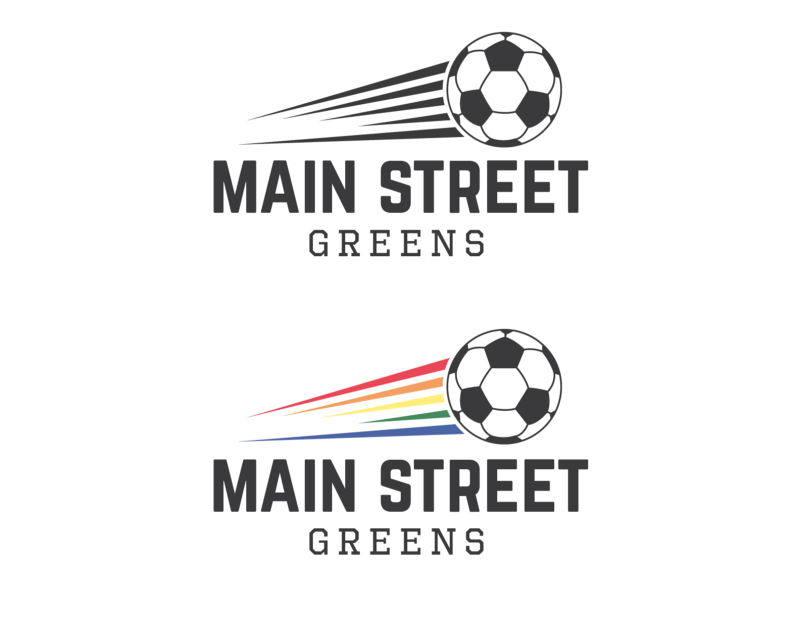 I also added some elements found in the older version of their logo to incorporate the new design. 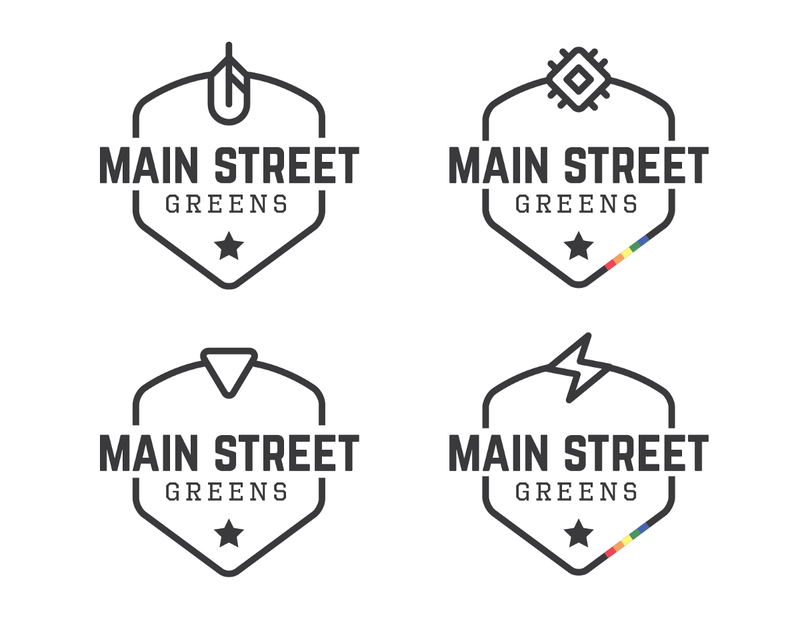 I ran these ideas by some colleagues to get their input. 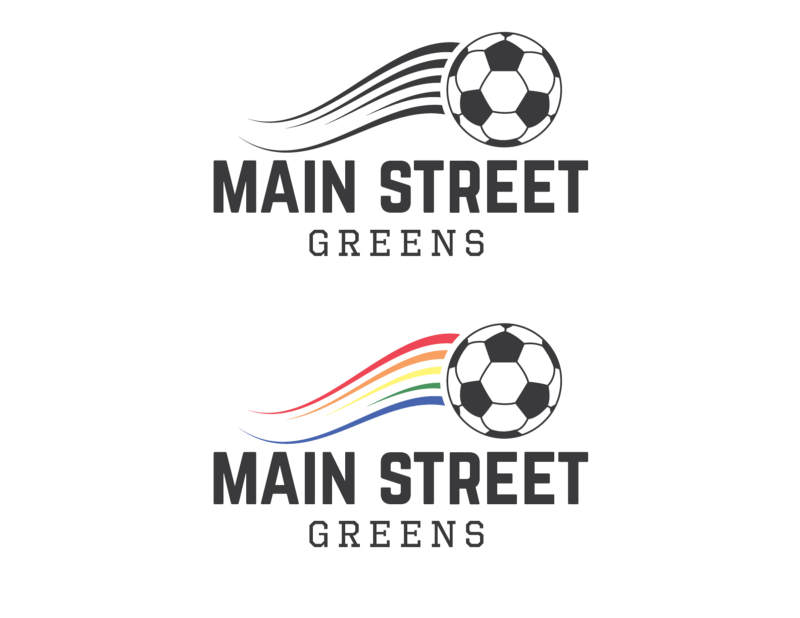 Even though I recieved some great feedback, this design was not what Holly was looking for. 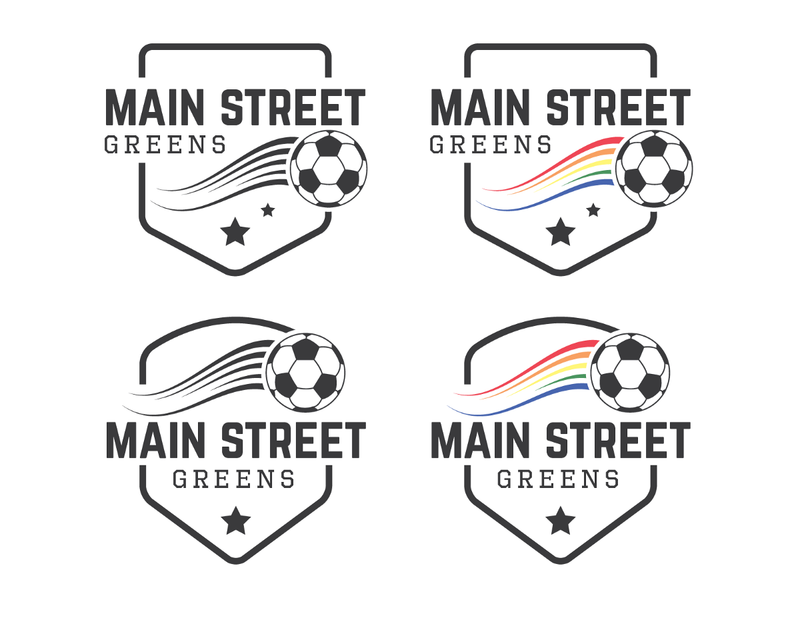 After showing me some examples of other logos, it was clear that the need for a soccer ball on the badge itself was not necessary. 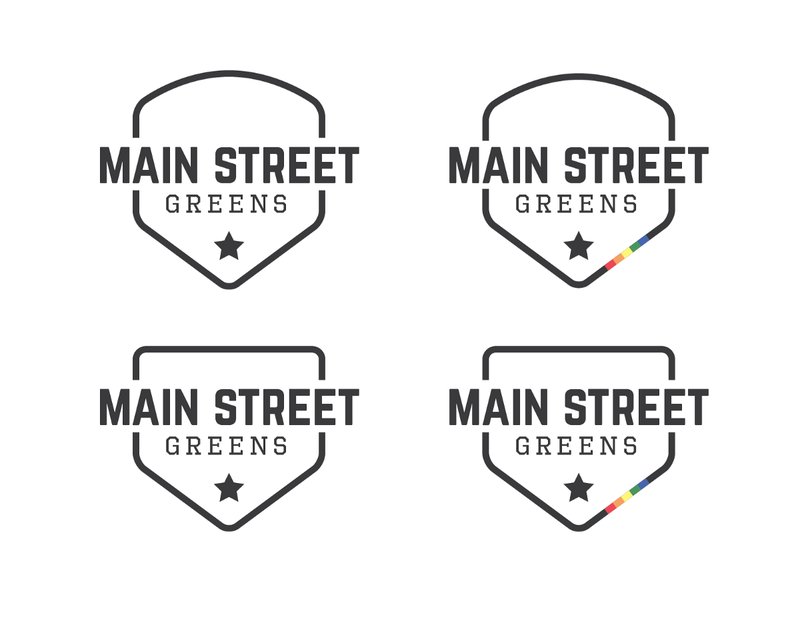 From there, I was able to put together a stripped down version of the badge and add some more relatable elements. 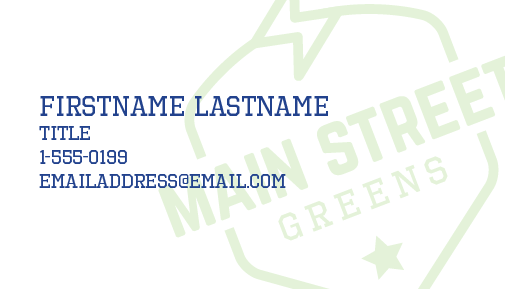 With the design finished, I decided to work on some other assets the team could use, such as business cards and backgrounds for social media posts.